We all want to pamper our pets with the best toys, bedding, crates, carriers, leashes, collars, brushes, treats and even fun novelties like seasonal costumes and more, as well as essentials like nutritious food, vitamins, flea and tick treatments and other supplies. 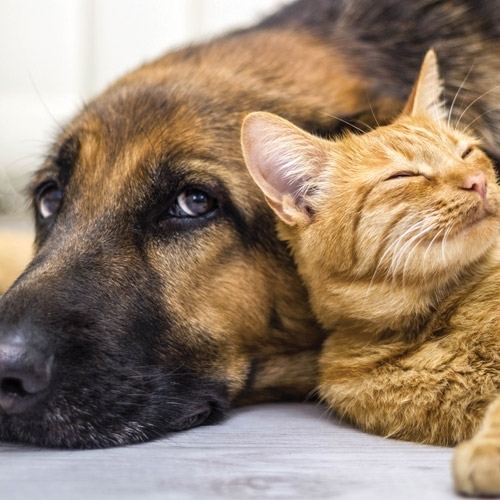 Different pets have different needs, however, and it can be overwhelming to find the very best supplies your pets will love. We are here to help you find everything you need to give your pets the very best care.